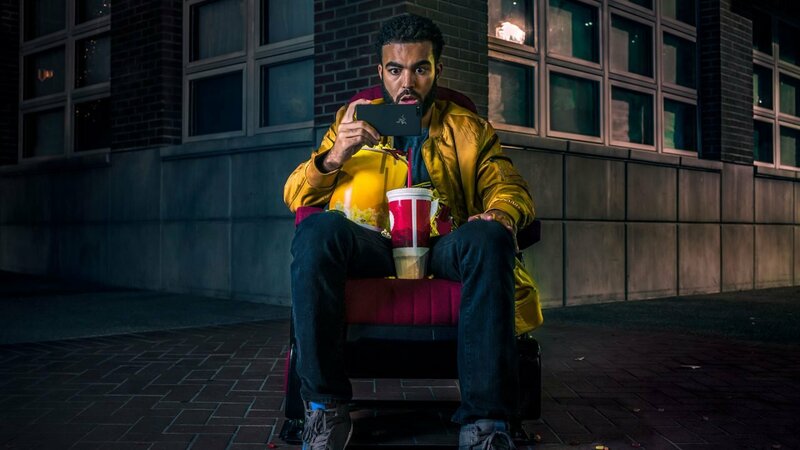 The Razer Phone is already a compelling device but at CES 2018 Razer and Netflix announced a compelling new partnership for entertainment on the Razer mobile device. At CES 2018 Razer Announced that Netflix will support HDR and Dolby Digital 5.1 on the Razer Phone. The Razer Phone is now the first smartphone to offer both advanced audio and video for Netflix. While Dolby Digital 5.1 is normally reserved for high-end audio systems, Razer has built the Razer Phone with entertainment in mind and included dual-facing Dolby optimized speakers. And the HDR10 enabled display ensures that when watching Netflix on the go everything you watch will look bright, vibrant and true to life. Existing Razer Phone customers will benefit from this partnership later this month with a free over-the-air update. The update will include a new Netflix App, a widget, and firmware improvements that will ensure the best possible Netflix Experience. article and want to read more like it? Check out more of Brendan Frye’s work such as his interview with EA Motive about Star Wars: Battlefront II, and his in-depth look at the Equifax Hack!